Myopia, also known as nearsightedness, is a common problem that makes it difficult to see things clearly from both far away or across the room. This condition is caused by a slightly elongated eyeball, which makes the light focuses in front of the retina and not on it. 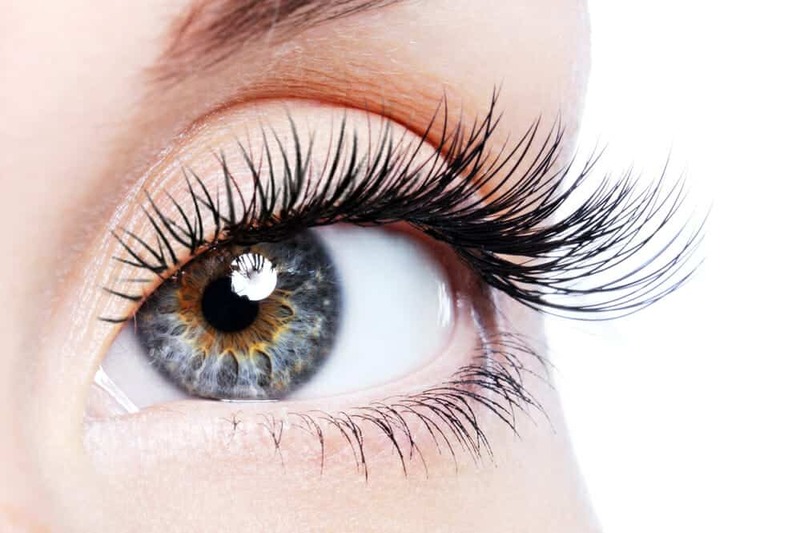 What is the Success Rate for Lasik? 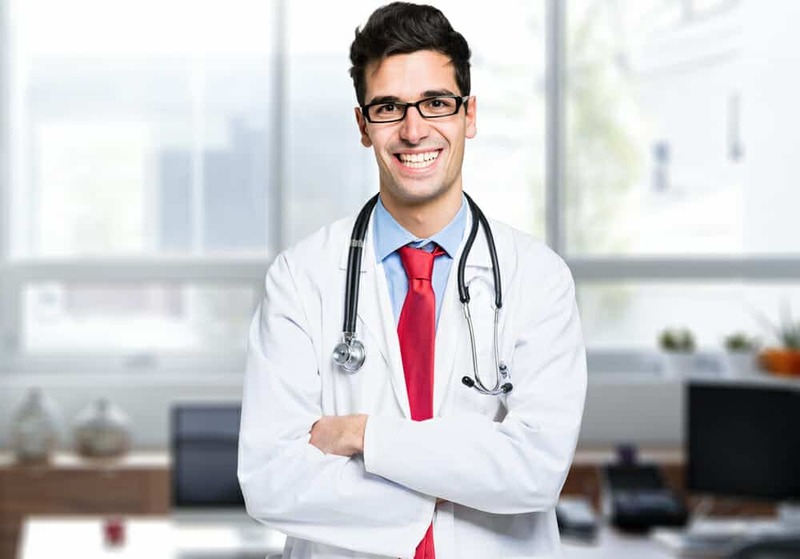 In order to answer this question, it is best to define “success” in LASIK surgeries first. How Do I Make An Informed Decision? Keep in mind that LASIK is almost always an elective surgical procedure with no pressing medical need to have it done. It also means that you can choose where and when to go for it. 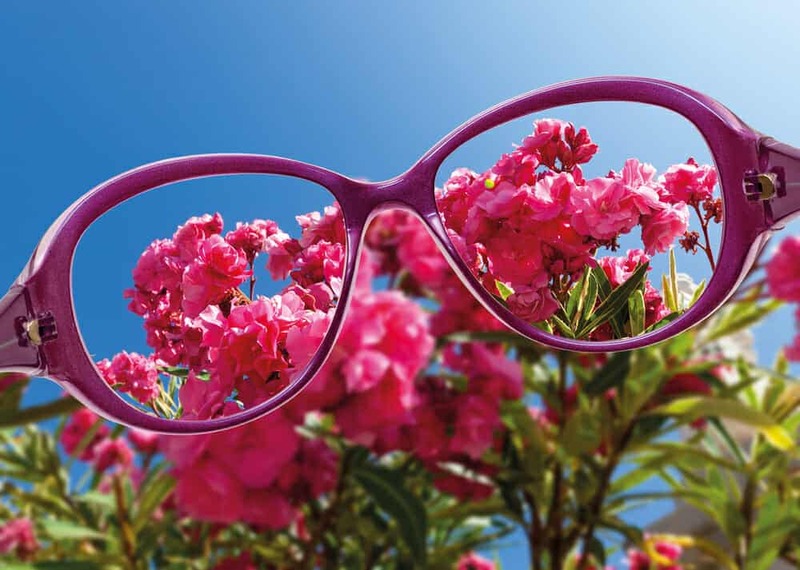 The alternatives of wearing spectacles or contact lenses should always be considered first before surgery. What are the Risks of the LASIK Procedure? 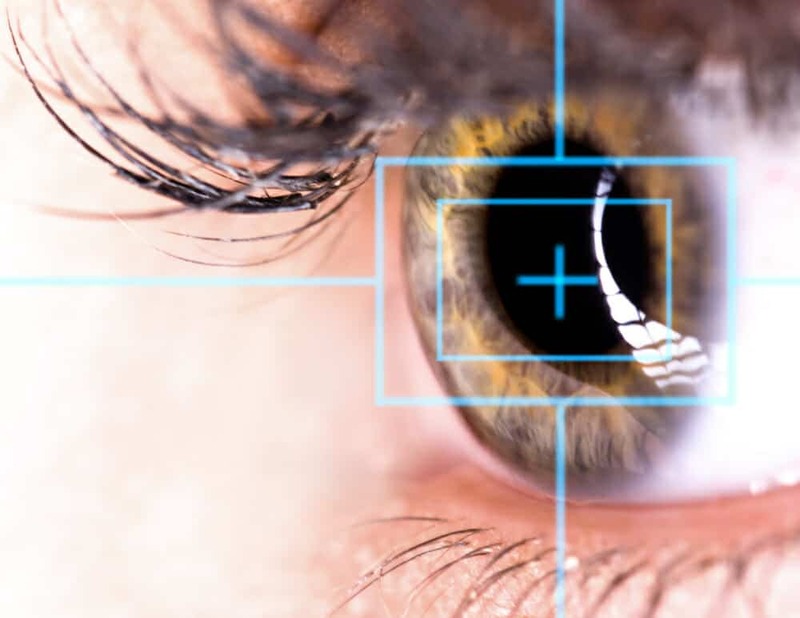 While LASIK is commonly considered by most refractive surgeons around the world as the overall procedure of choice for permanent surgical correction of myopia, like all surgeries, it does come with risks and potential complications. Will my eyes be bandaged after the procedure? How does the cornea flap heal? Are stitches needed? In Singapore, LASIK surgery has been more and more popular as an alternative of glasses and contact lens, although its surgical nature still sounds scary to some. One of the biggest fear and misconception is that the healing process might involve stitches – which is not the case at all. What will happen when there is a power failure during your LASIK surgery? 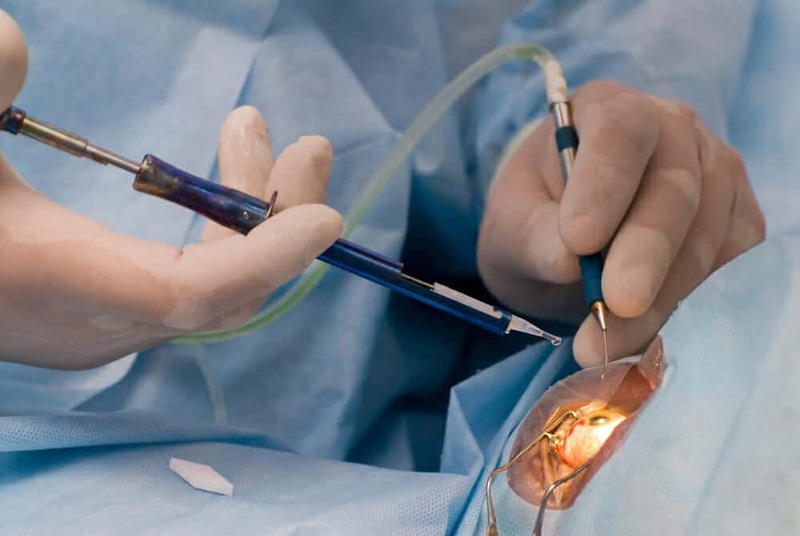 There are still a lot of questions that people have for the surgery, for example, one of the most common questions is that what happens if there’s a power failure in the middle of the surgery? What if I blink or move my eyes during the procedure? 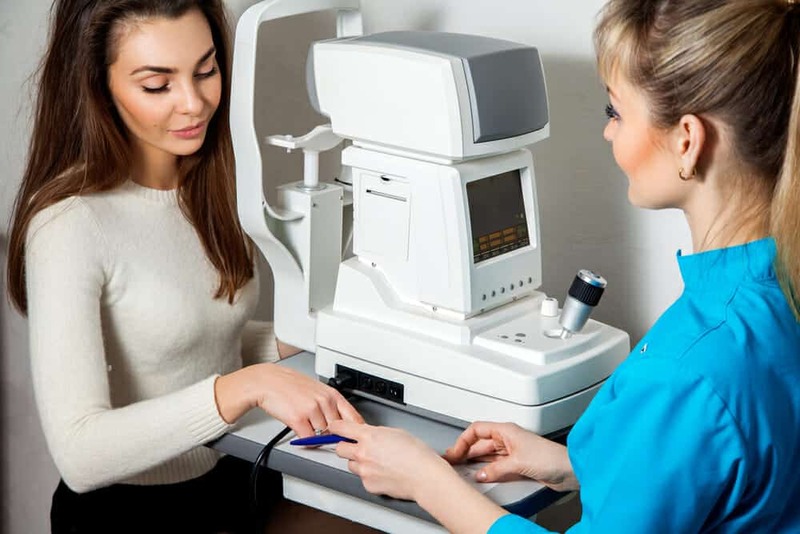 One of the most common questions about LASIK in Singapore, and perhaps the world is that people are worried that they might blink during the procedure, and that might lead to unfortunate outcomes. The good news is, for most people, this is not really a major concern that you should be worried about. When it comes to refractive surgeries, one of the most frequently asked questions about laser eye surgery in Singapore is “Is it painful?”. When it comes to LASIK, the answer is no. Copyrights © 2018 lasik.com.sg All Rights Reserved.